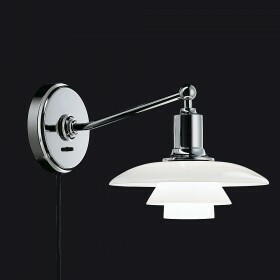 Poul Henningsen design, Louis Poulsen collection. 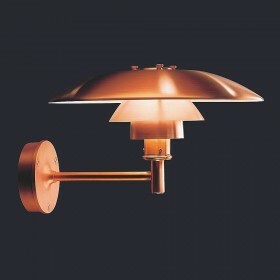 The P Hat, or PH Champignon wall lamp creates a pleasant, warm and relaxing atmosphere, and will therefore naturally find its place in a bedroom. 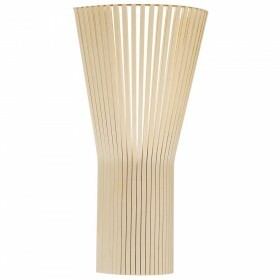 It is also appreciated in living rooms, hallways and lounge areas for its soft, ambient lighting. 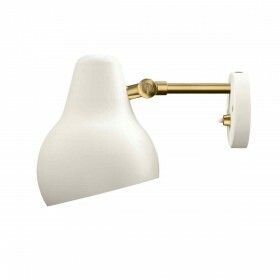 Alfred Homann & Ole V.Kjaer design for Louis Poulsen, 1980 The Nyhavn wall lamp is mainly destined for outdoor lighting, but also lends itself well to inside illumination for rooms with a minimalist design or classic touch, giving them a rustic feel. 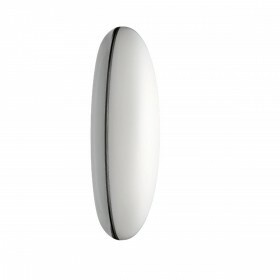 The light, directed downwards in one broad beam can easily brighten up large surfaces. 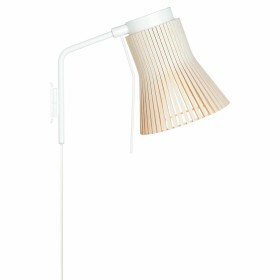 Arne Jacobsen design by Louis Poulsen, 2010. 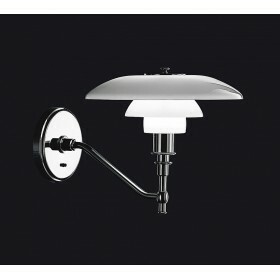 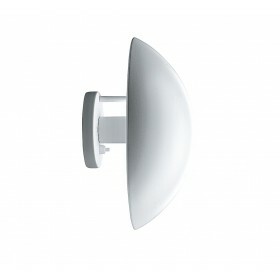 The AJ 50 wall lamp, designed for outdoor use, emits strong asymmetrical light, directed downwards. 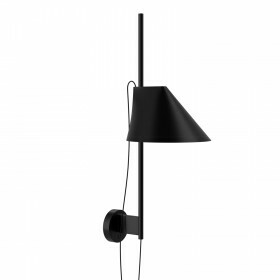 The simple geometric structure of the lamp makes it ideal for lighting up building facades or the walls of contemporary homes, thanks to its decorative light. 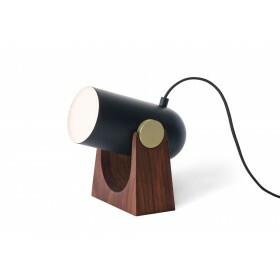 Produced by Danish manufacturer Le Klint, the Carronade table lamp is the first model of that sleek and functional series. 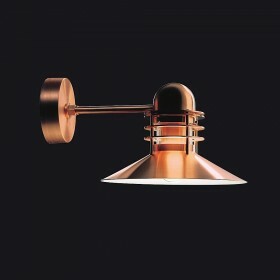 Its cannon shaped diffusor rests on a smooth wooden base, aided by small brass discs on either side that anabling to change the light direction. 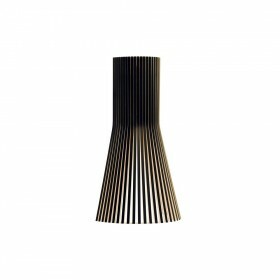 Seppo Koho design. 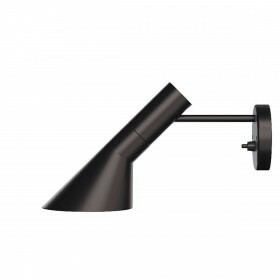 Designed in wood and entirely handcrafted, the Petite 4630 wall lamp will naturally embellish any interior with a contemporary or classic design. 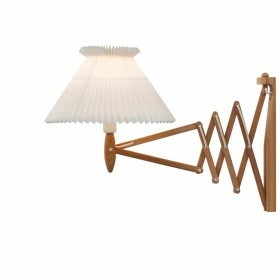 It can be hung over a table or bar, alone or in combination. 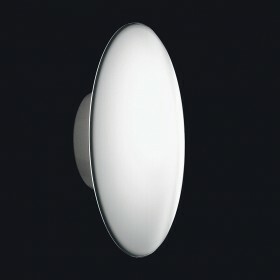 The diffused light is dimmed for extra visual comfort. 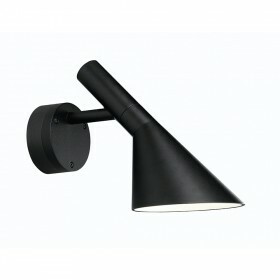 With its warm, welcoming and bright lighting at the same time, the Flint wall lamp can be placed at any level. 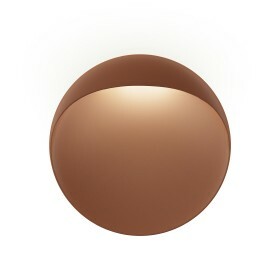 It will gracefully and lightly integrate an entrance, a corridor, a staircase as well as in any space requiring soft lighting, inside or outside.